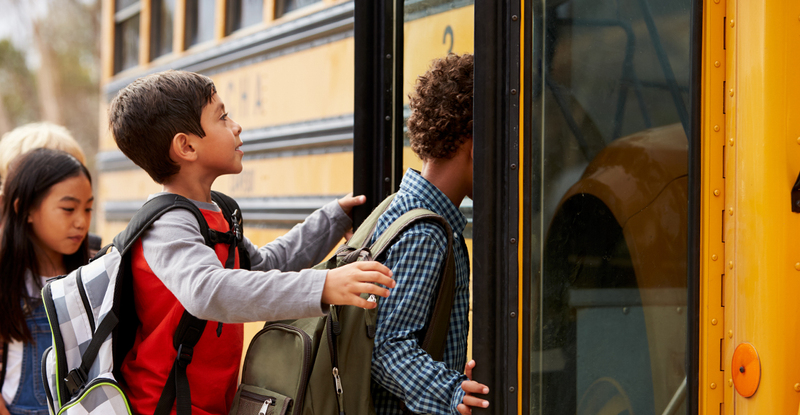 The following resources are available to parents to help them learn about the benefits of school bus ridership, keep children safe in and around the school bus, and support the school bus in their community. 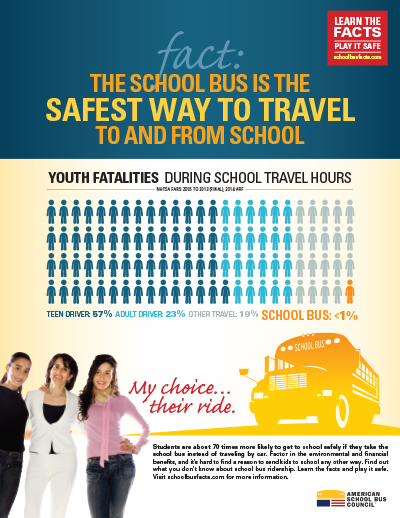 508-compliant, print-ready, 8 1/2 x 11 inch flier on the safety statistics surrounding school bus ridership compared to other methods of transportation. 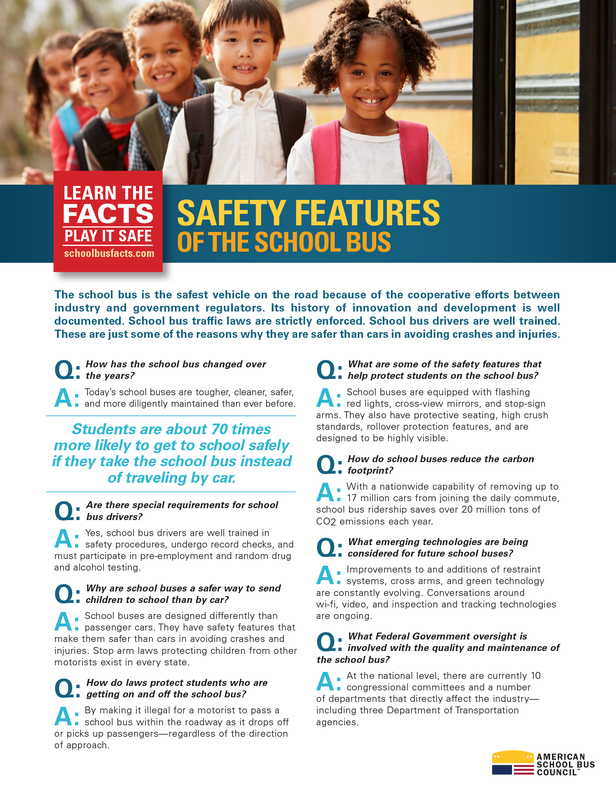 508-compliant, print-ready, 8.5 inch tip sheet that answers some frequently asked questions about the safety features of the school bus. 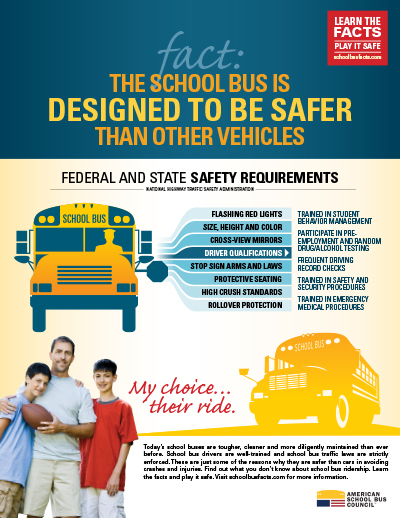 508-compliant, print-ready, 8 1/2 x 11 inch flier on the attributes that contribute toward school bus safety. 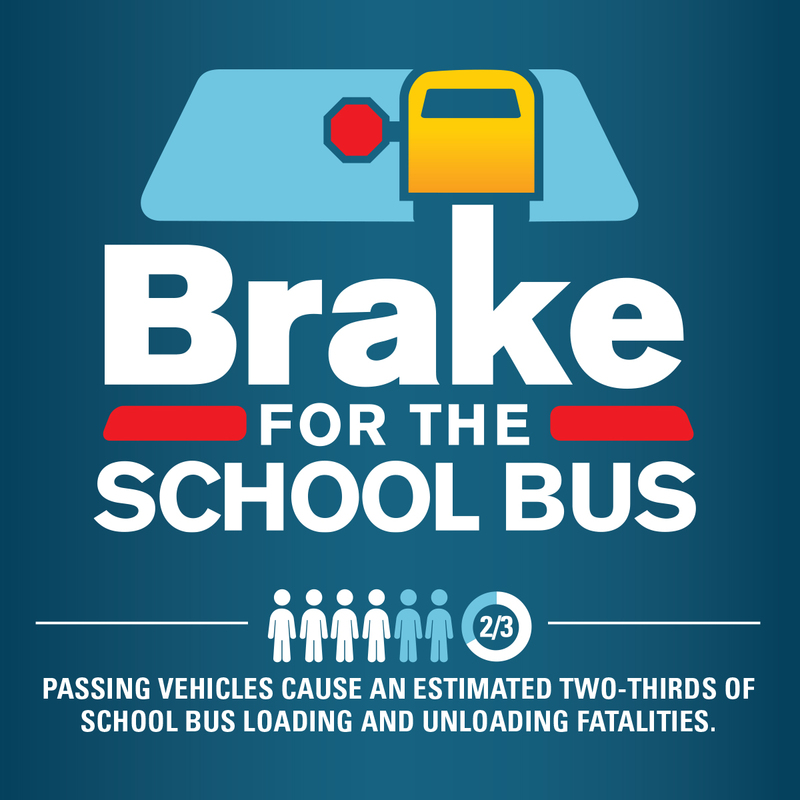 Facebook post image communicating the safety benefits of the school bus. 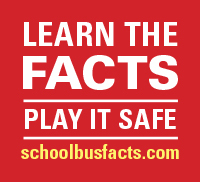 When using, please hyperlink the image to schoolbusfacts.com. 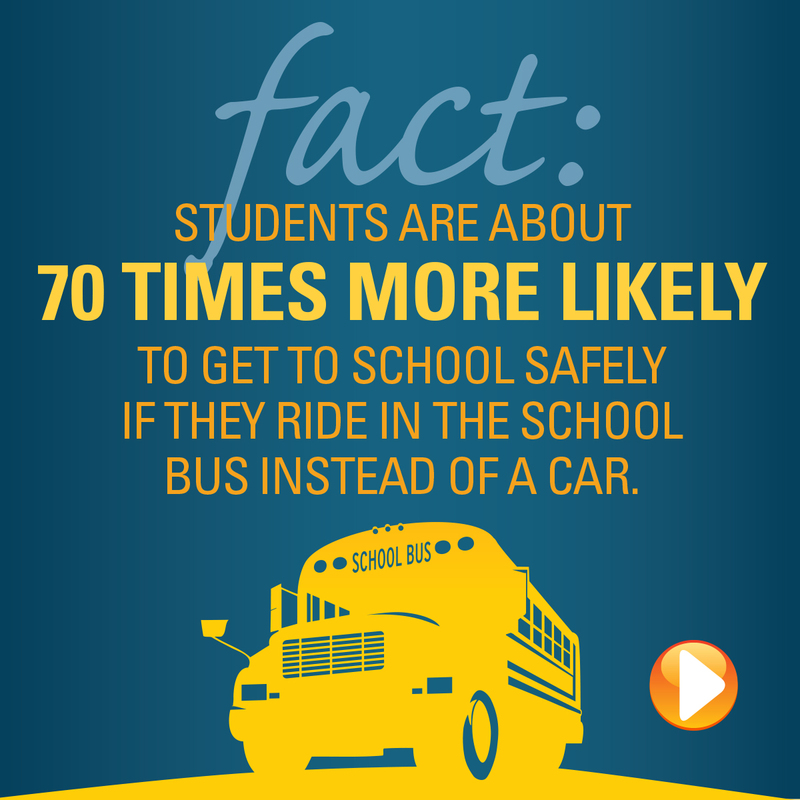 A drop-in article on the safety benefits of the school bus. 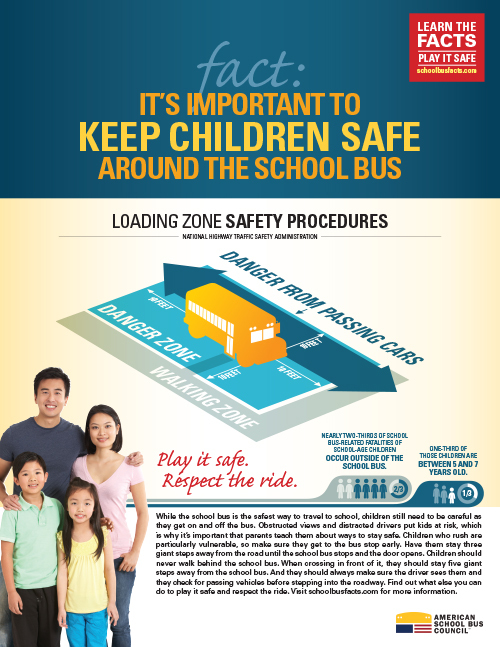 508-compliant, print-ready, 8 1/2 x 11 inch flier on ways parents can help keep children safe in, and around the school bus. Facebook feed image reminding motorists to always follow stop arm laws as the school bus loads and unloads it’s passengers. 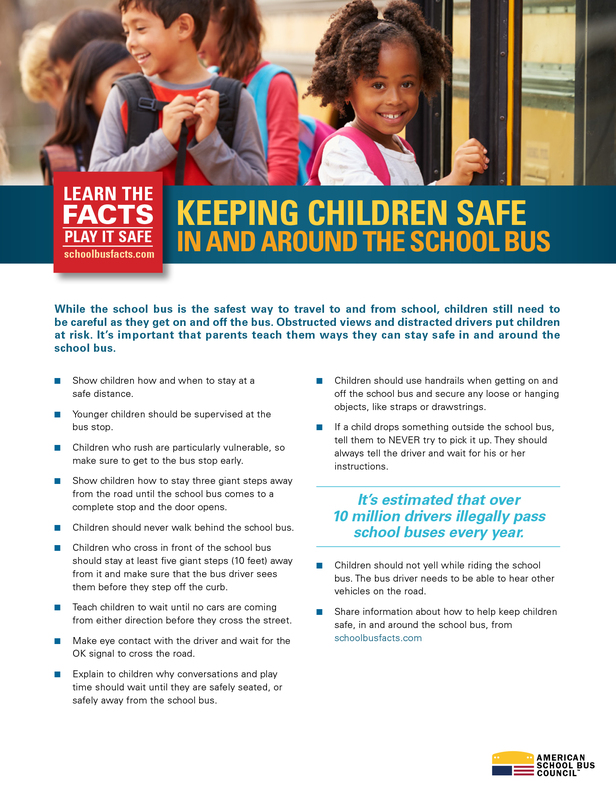 A drop-in article on ways to keep children safer around the school bus. 508-compliant, print-ready, 8 1/2 x 11 inch tip sheet on ways caregivers can teach children to be safe in, and around the school bus.